I thought it would be neat to try to make my own toothpaste. I didn’t have high hopes for a DIY toothpaste recipe. I thought how clean could baking soda plus peppermint make my teeth? 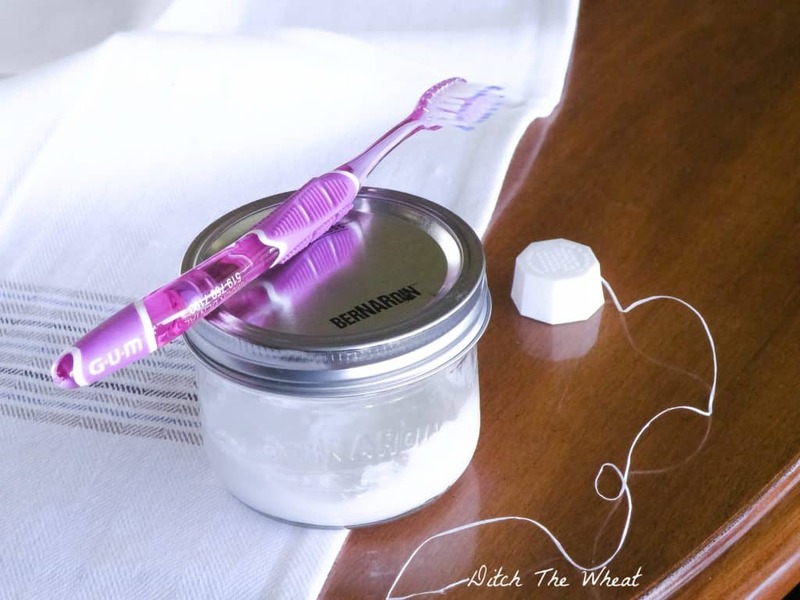 I’ve made this recipe twice and stopped buying store bought toothpaste. 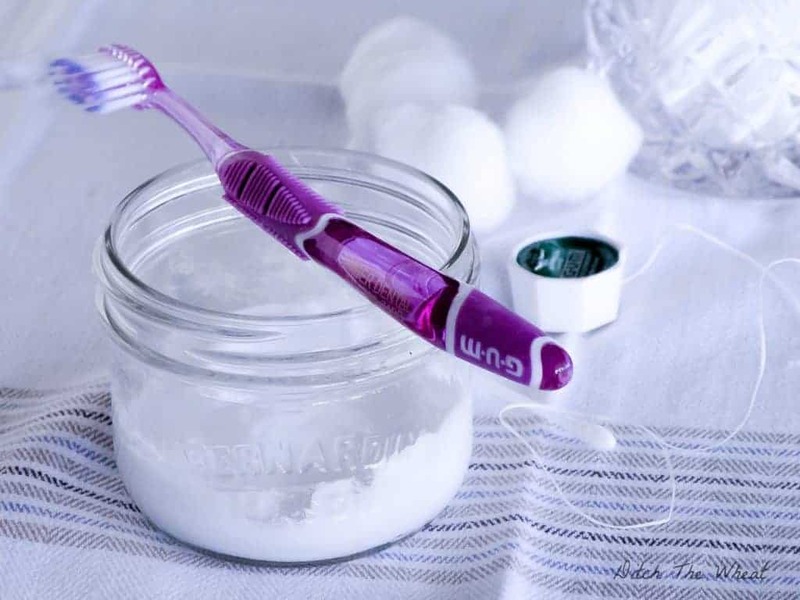 Here is my version from DIY Natural’s toothpaste recipe. I was surprised that the consistency of the paste stays the same. I thought the water would evaporate. This recipe is extremely frugal compared to my $7 natural tube of toothpaste. Mix the baking soda, salt and peppermint extract together. Add a little bit of water to make a paste. Continue to add water until desired paste. How do you store this toothpaste? In a container. Any container you want to use. I like using a glass jar. I’m not sure. It’s ran out in about 2 months for me and it didn’t go bad during that time. I made a second batch and it is still not attracting any mold or anything funky. Have you experimented with diatamaceous earth? I have been dipping my toothbrush with cinnamon neem on it into small apothacary jar of DE. The plaque has disappeared and my teeth are getting really whiter. I am amazed! My daughter and grand kids really noticed a difference after 2 weeks. Last week they started doing this. She said the feeling is amazing how clean it feels. Growing up we used salt and baking soda, small apothacary jar of it , wet our toothbrush and poured it on. They didn’t feel this clean! May combine all 3! No I haven’t. Thanks for the idea.